The Strawberry Hill House Ice Rink opened on Friday night, with public sessions starting on Saturday 6th December all the way through to January 25th 2015. 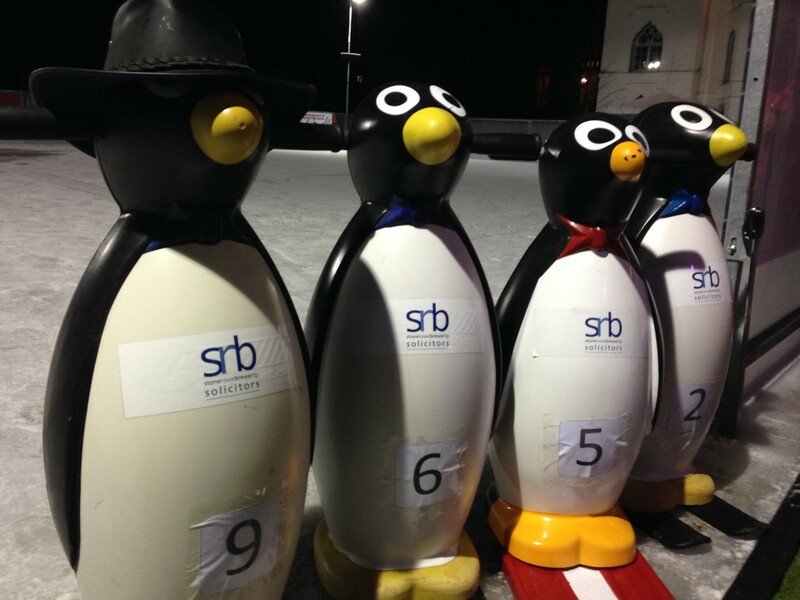 The Stone Rowe Brewer Penguins, which proved a very popular feature of last year’s rink, have returned in even greater numbers this winter, and will hopefully add to the skating experience of the younger visitors, who are in need a little support on their way around the ice. Strawberry Hill House provides a stunning backdrop and the Gothic Castle really does look amazing illuminated – with refreshments and hot food also on site – local friends and families have something magical on their doorsteps to enjoy this Festive Period. Full details of opening times and advance ticket options are available by clicking here. Stone Rowe Brewer are proud to have supported this project.